A blend of Orange Muscat, Riesling and Chardonnay offers a lovely smooth texture with hints of orange and ripe peach. 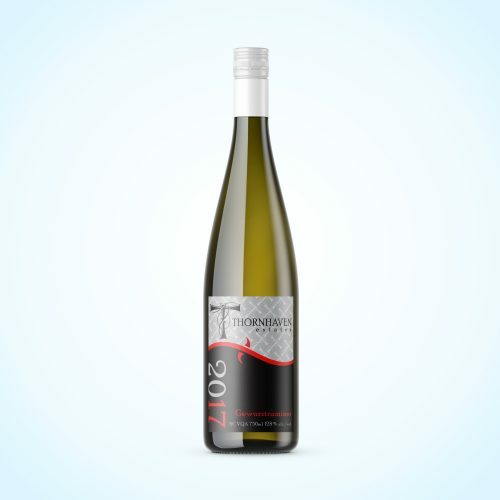 This wine maker’s blend of Orange Muscat, Riesling and Chardonnay offers fresh acidity with notes of peach, honeysuckle and ripe pear. 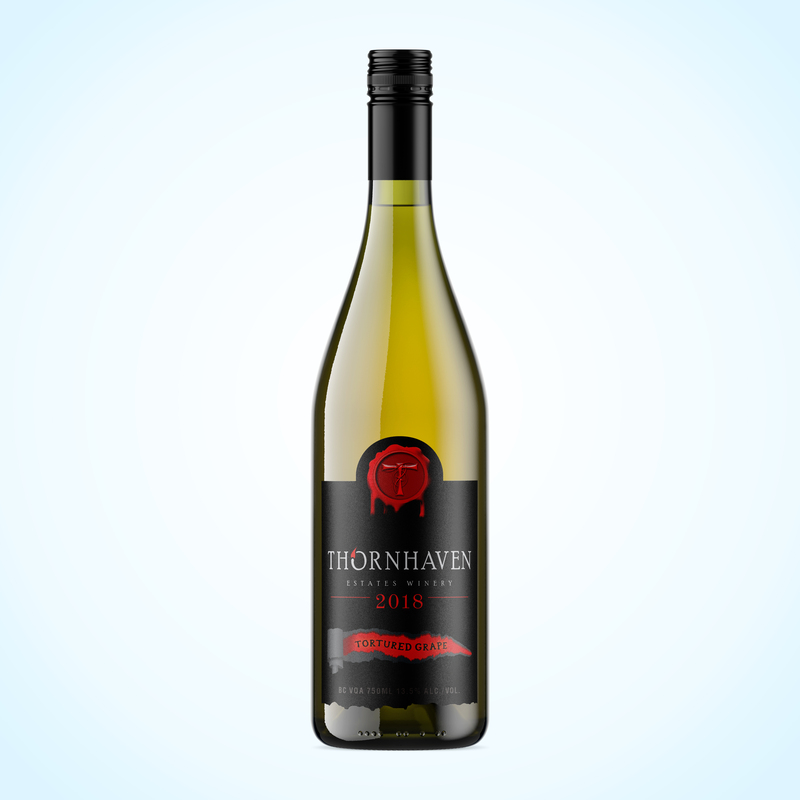 Residual sweetness and pretty floral notes will appeal to a wide audience. 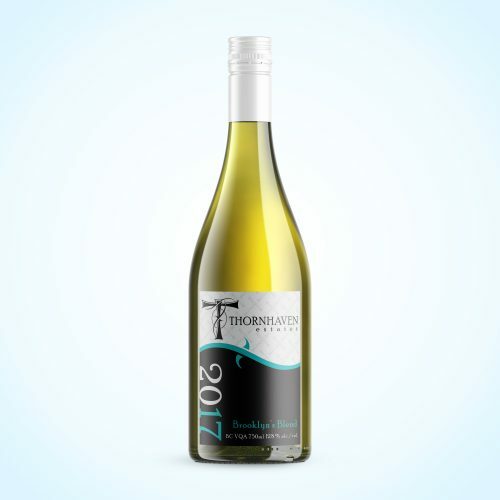 Pairs with oven baked Steelhead Trout or bacon wrapped pork tenderloin. MANY GRAPES WERE HARMED IN THE MAKING OF THIS WINE.